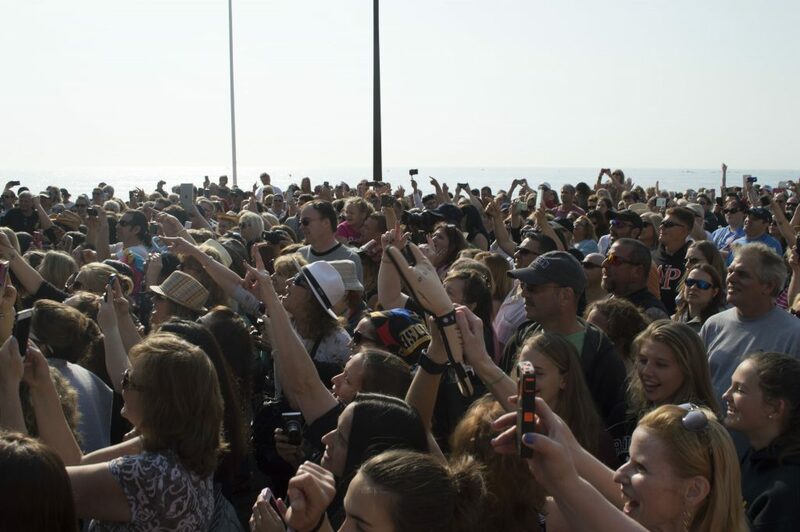 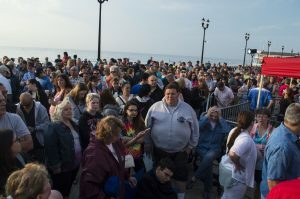 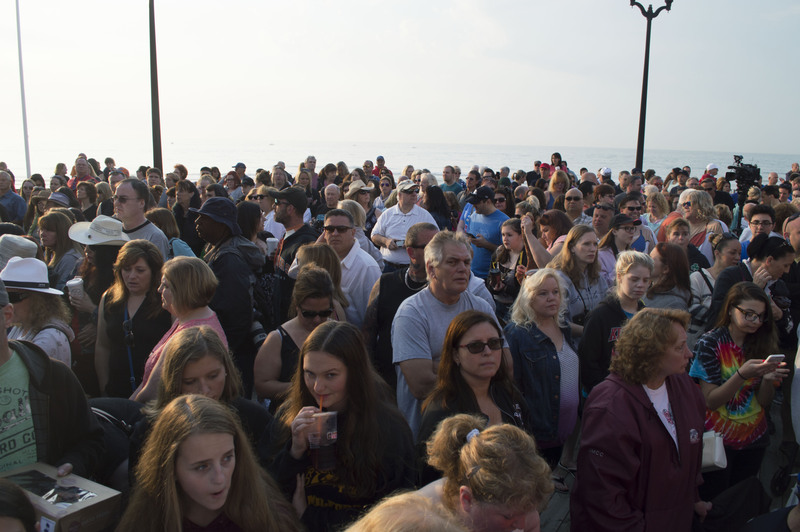 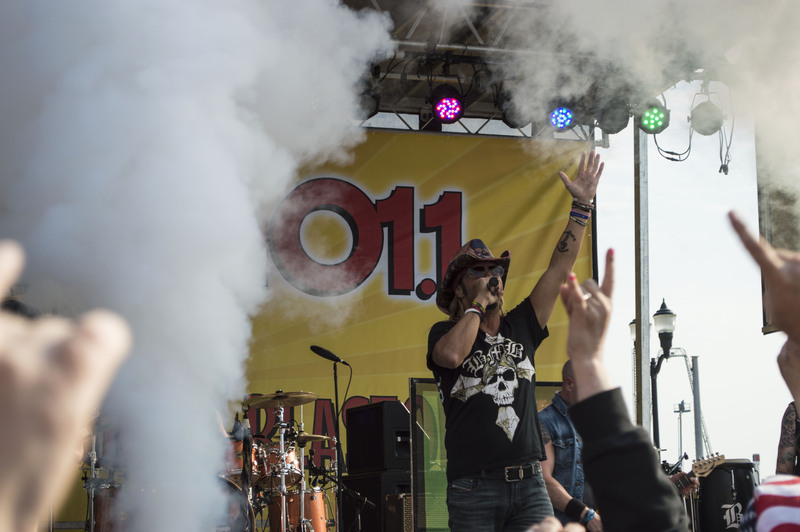 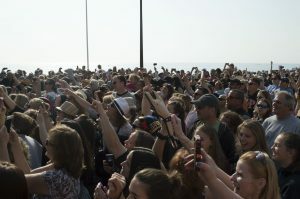 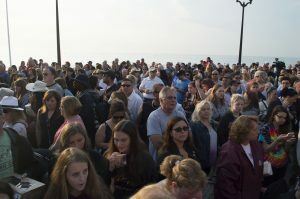 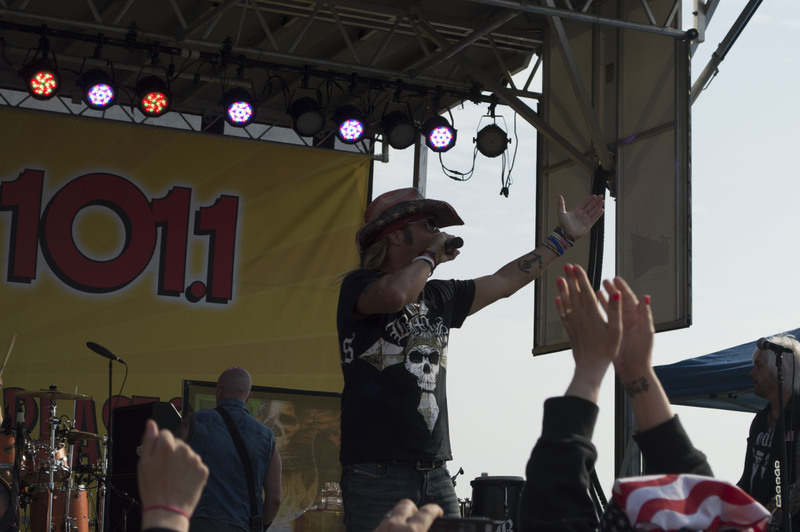 If home is where the heart is, Seaside Heights served as the perfect homecoming as summer unofficially kicked off Friday morning before a crowd of thousands as past Shore memories were shared and new ones made. 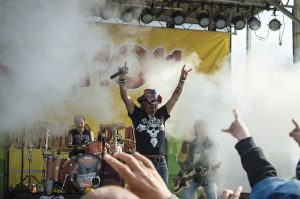 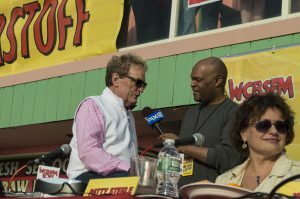 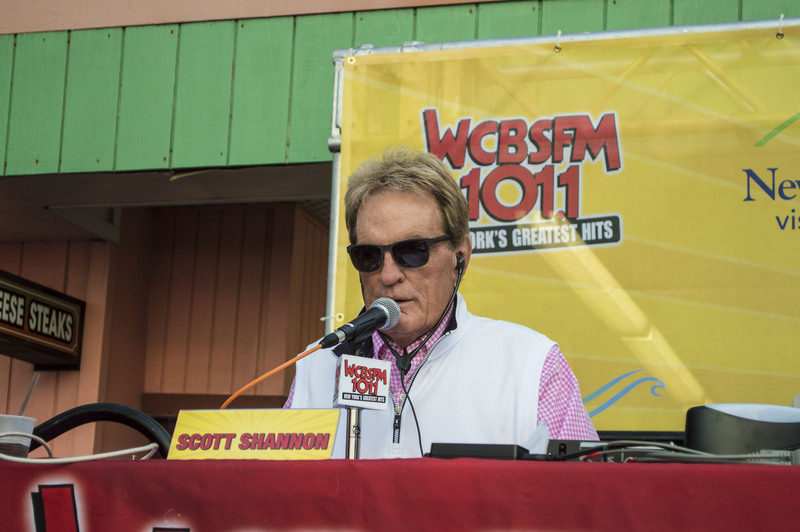 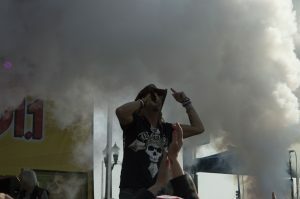 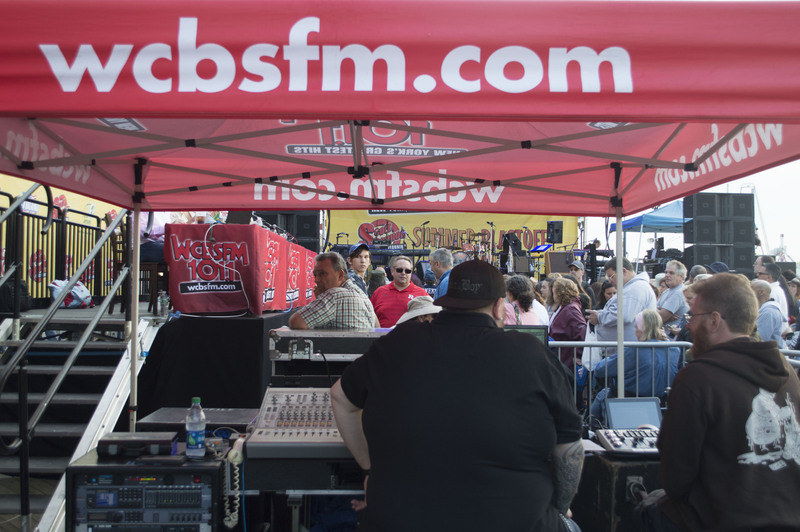 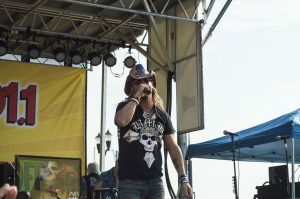 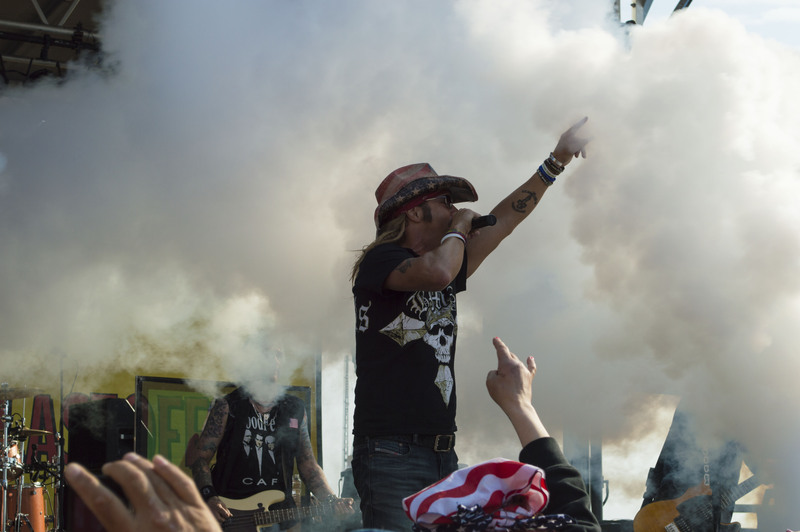 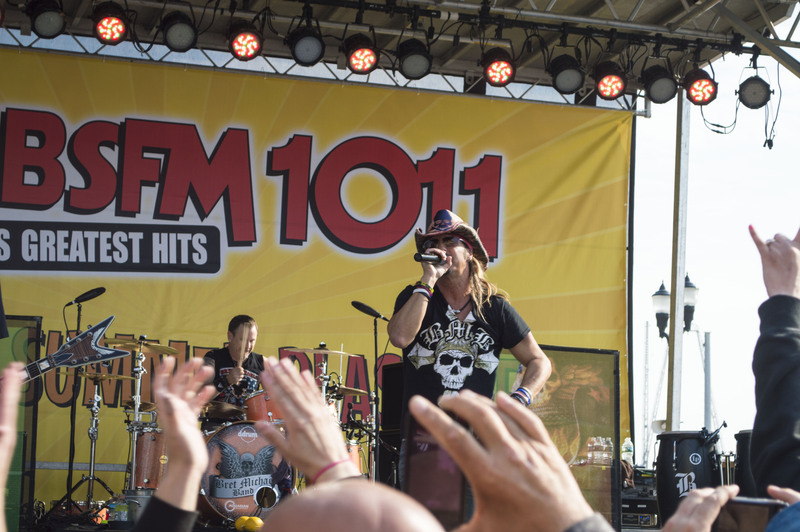 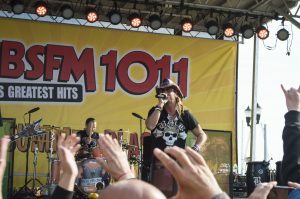 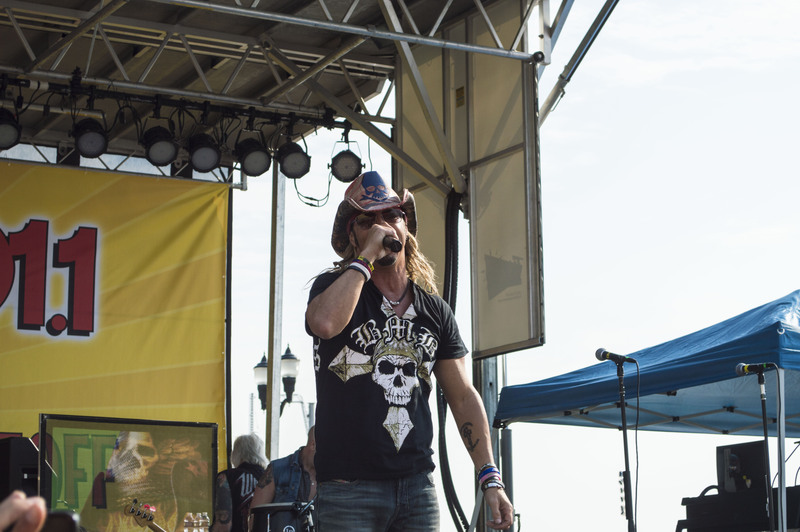 “I grew up coming here,” said WCBS-FM radio host Scott Shannon, who brought his morning show to Sumner Avenue along with the E Street Shuffle and Bret Michaels, who performed to a crowd that stretched for blocks. 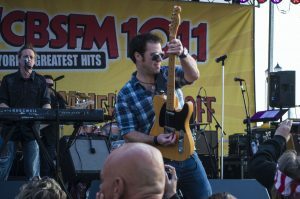 The weather was perfect – 70 degrees and increasingly sunny – as Shannon and co-host Joe Nolan traded stories about visiting the Jersey Shore, discovering Seaside Heights and Ocean Beach, meeting girls, nights partying and hearing Bruce Springsteen songs long before they were popular. 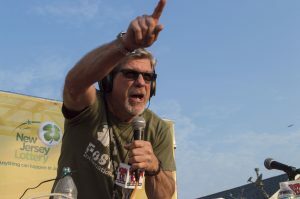 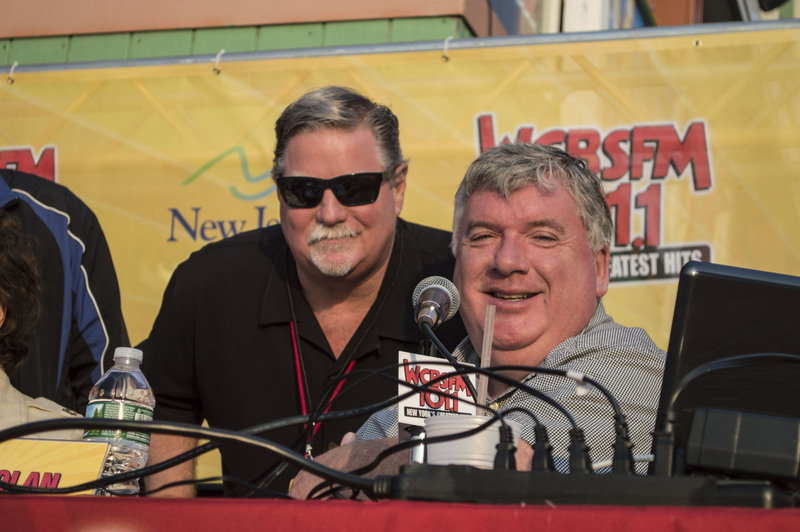 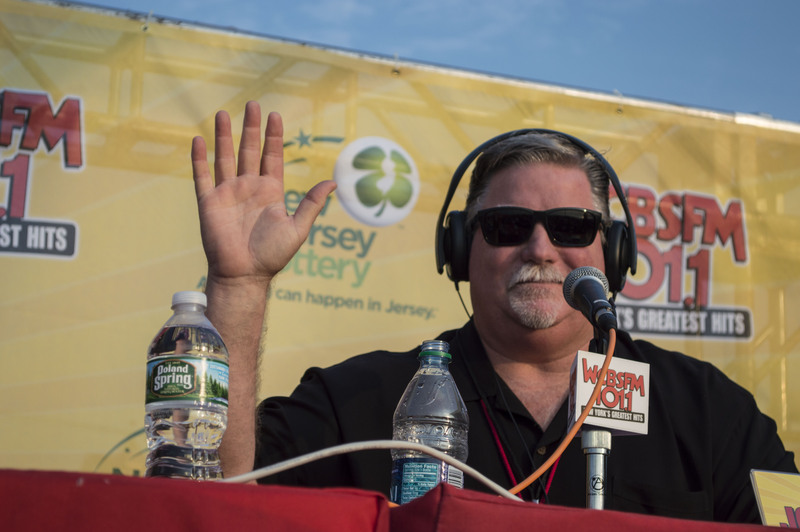 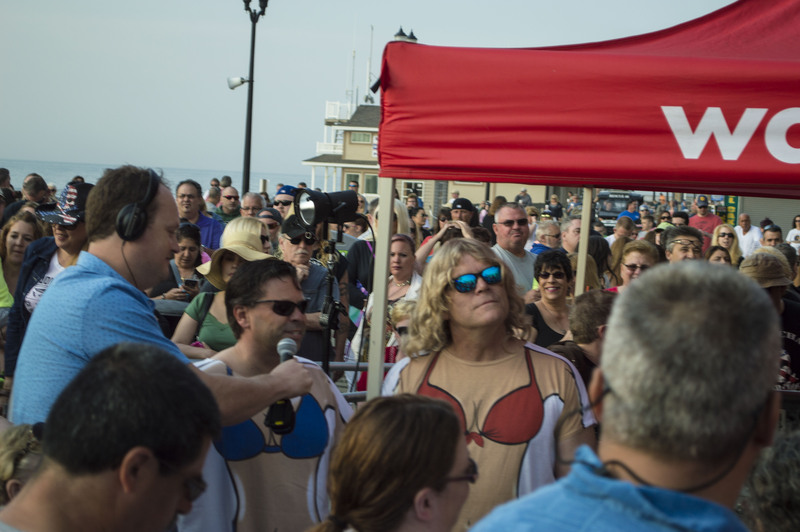 This is the second year Shannon has broadcast his Summer Blast Off show from Seaside Heights to kick off Memorial Day Weekend. 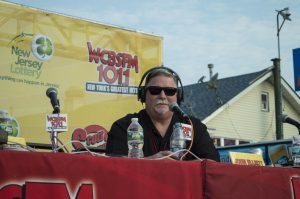 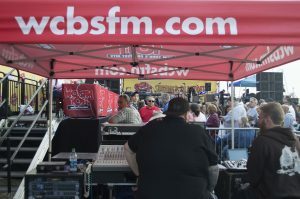 The show was organized by the radio station as well as borough Director of Community Improvements Mike Loundy, who joined Shannon on the air to talk about the upcoming summer. “I’m from Pennsylvania, so we would always come to the Shore,” he said. 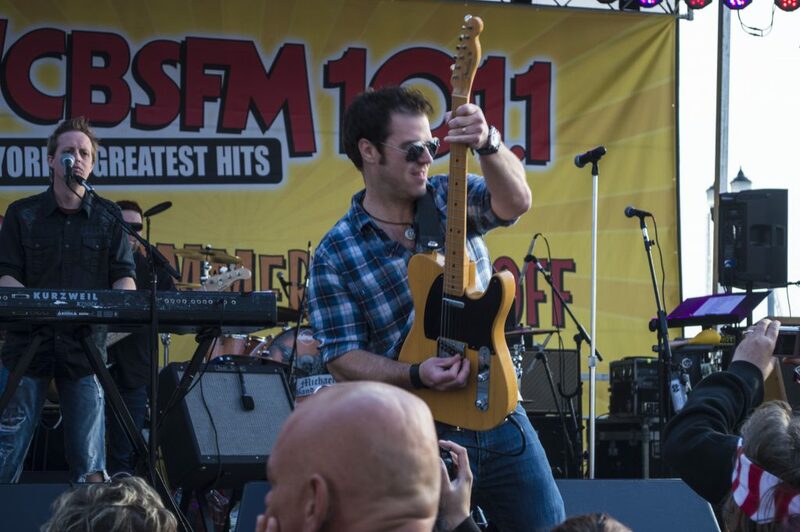 “It’s good to be back in Seaside Heights.